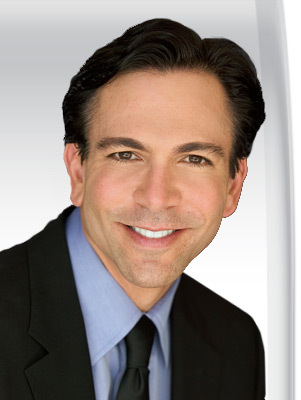 In 1989, at the age of 30, Dr. Bill Dorfman formed the now hugely successful company, Discus Dental, Inc., the world’s leading manufacturer and distributor of tooth-whitening, oral hygiene and aesthetic dental products. As a 1980 graduate from UCLA Dr. Bill was honored with the prestigious “UCLA Outstanding Senior Award.” He then received his dental degree in 1983 from the University of the Pacific in San Francisco, where he was one of the youngest graduates ever to receive his doctorate degree. Upon graduation, he completed a two-year residency at a dental hospital in Lausanne, Switzerland. 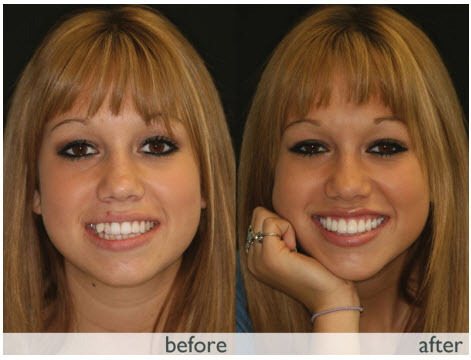 In 1985, cosmetic dentist Dr. Dorfman returned to the United States and established his private practice in aesthetic and general dentistry.